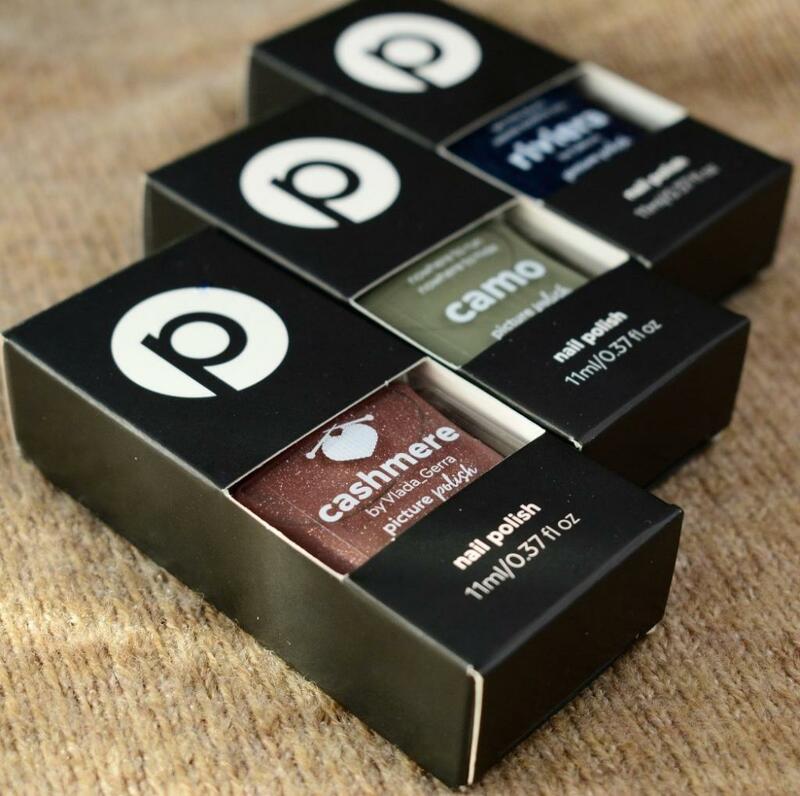 Before I go into more detail on Cashmere nail polish, I would like to say something about the new design. Every Picture Polish nail polish now comes in a black box and the font on the bottles has also changed. I think the revision has been very successful. The design is harmonious to the concept and gives a uniform picture. Also, I really like it when nail polishes arrive in a cardboard box. I think that’s very high quality. Cashmere nail polish belongs to the collaboration shades and was created with Vlada_Gerra. I think the name is already crucial enough, but the idea for this nail polish is very warming. Vlada recalls a warming fire on rainy days, with a cashmere plaid and hot chocolate. And let’s be honest, who feels something different about wearing this nail polish? A fact about me: I really like brown shades on my nails, because I think it fits good to my brown hair. And also I like hot chocolate! As always primed my nails for nail color with a base coat, even if I’ve never had discoloration in brown varnishes. The order went very easily off hand. Cashmere covers perfectly in 2 layers and has a better opacity than Riviera. The two nail polishes don’t really compare either. Despite the fact that both possess holo flakes, the finish is completely different. Cashmere is much creamier than Riviera, but you can still see the flakes very well. Also Cashmere has a little bit more or slightly larger flakes, which change significantly. Riviera is rather jelly and the flakes sparkle through the blue base color. But I like both of them very much and can’t favor a finish. 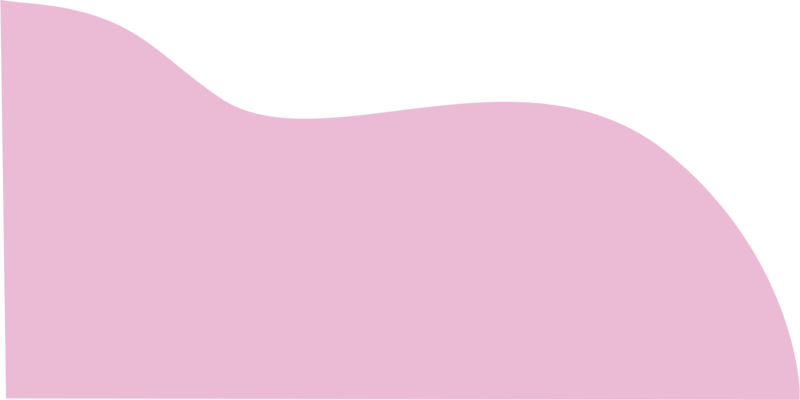 As a result of the nail polish being is a bit more creamy, the drying time changes. Cashmere has taken a little longer for drying, but not conspicuously worse. There’s not much to say about that. Despite the larger flakes, the nail polish could be removed without any problems. There were no discoloration.